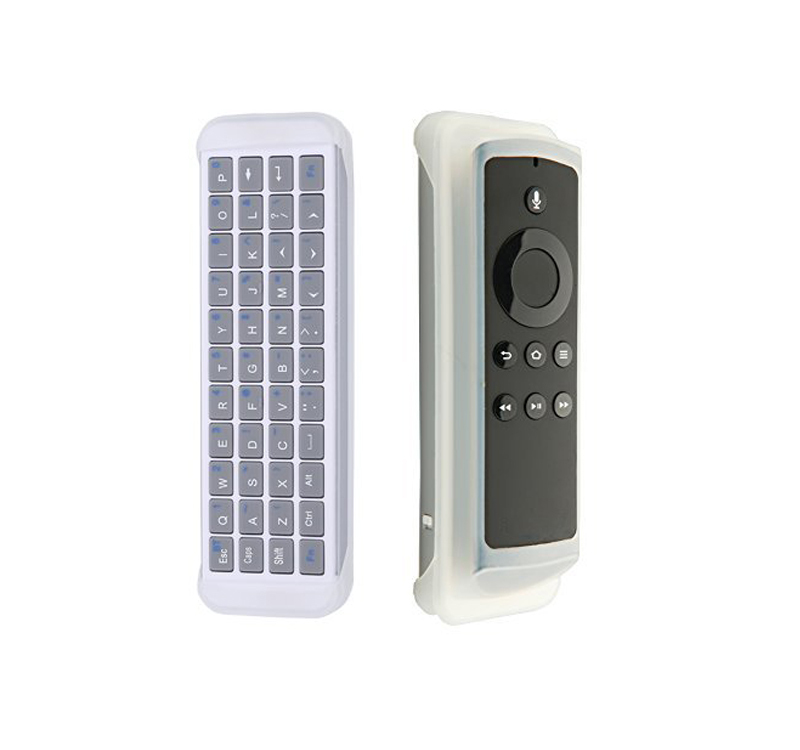 A must with ergo design and effective layout to controll your TV box and TV conveniently altogether. Infrared buttons for your TV. 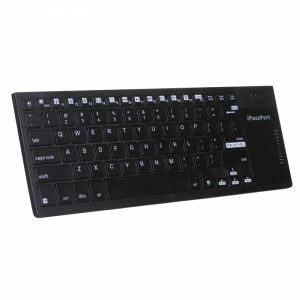 Media-friendly buttons for media playback, touchpad mouse combo for fluently precise cursor track, QWERTY layout for smoooth input, RGB backlit for convenience in dim room. 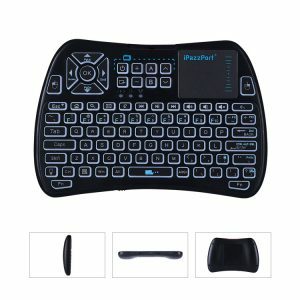 12 months warranty, free shipping these days only. 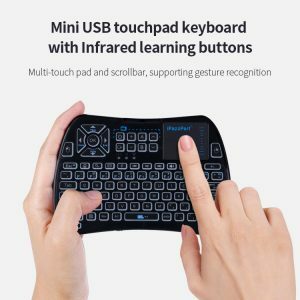 With 8 IR-learning buttons., this bluetooth infrared touchpad with touchpad is the very alternative to help you out of juggling multiple remotes. 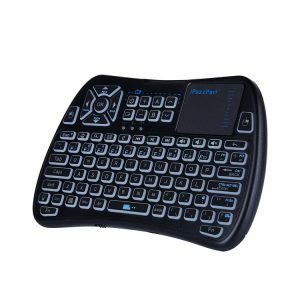 With ergo design and effective button deployment, it is pretty effective in browsing page, surfing the website, playing games or videos, etc. This is a mini double-sided backlit bluetooth keyboard remote that features 3 unique properties: Voice version for voice chat and audio output ; touchpad mouse combo and scrollbar to replace your wired actual mouse for quick cursor track; infrared buttons that can be programmed to displace your supplied TV remote so that the users control their TV box and TV or even other home appliances altogether. With QWERTY layout and TouchPad combo. 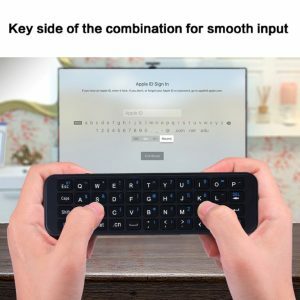 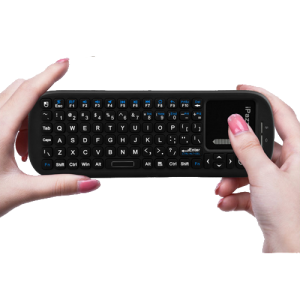 This Mini Wireless bluetooth keyboard is used as an universal multimedia keyboard remote for Raspberry pi, PC, Android TV Box, Google TV Box, Xbox360, PS3, HTPC/IPTV set-top box, and others with built-in Bluetooth connection. 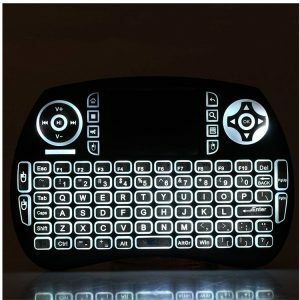 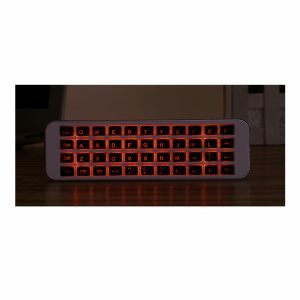 This min IR & Bluetooth QWERTY keyboard of backlit version is to be used in conjunction with your firestick/ fire TV box remote to input letters smoothly even in a dim room. 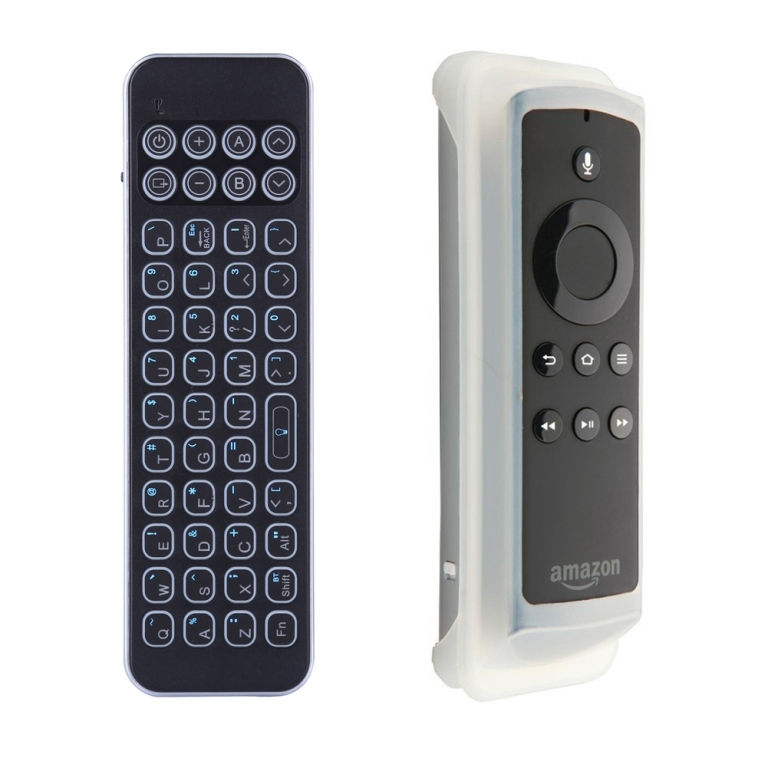 Top of that, these 8 IR learning buttons can be programmed to control your TV or other IR-controlled devices. 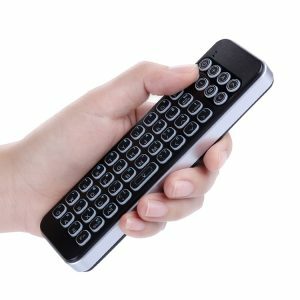 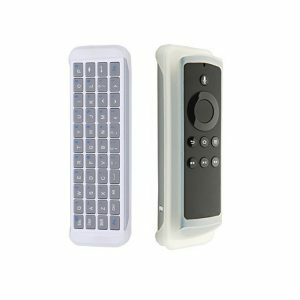 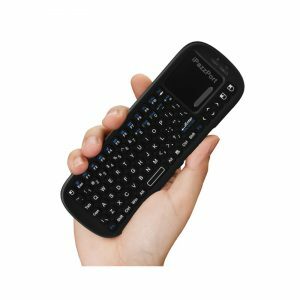 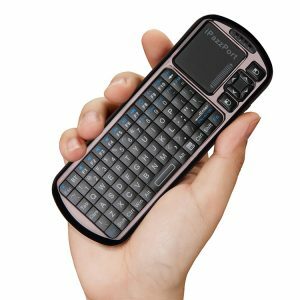 This is an updated mini bluetooth QWRTY keyboard of backlit version specifically designed for firestick remote to input data smoothly and to hold the firestick remote in the back case as a remote protector and tracker. 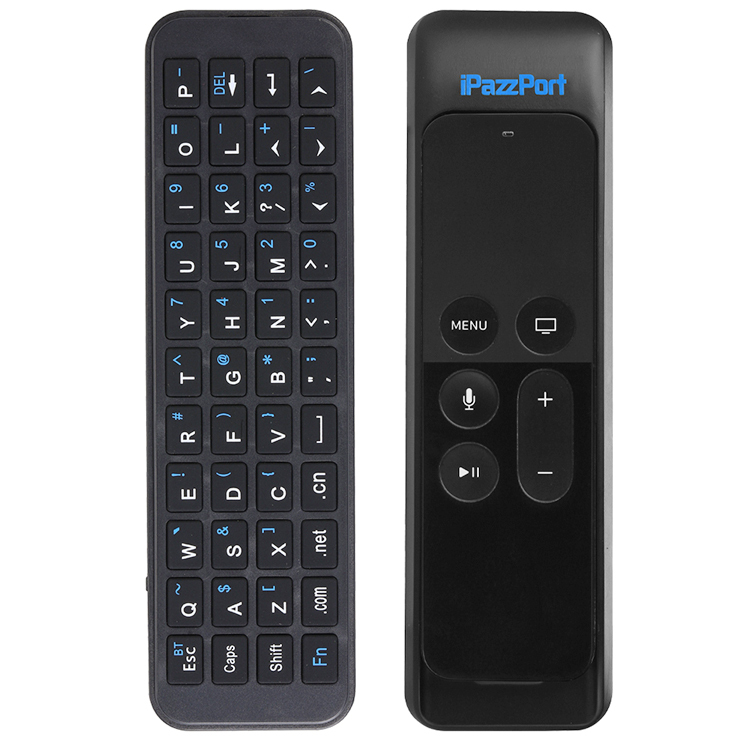 iPazzaPort Cast is the perfect partner of your smart phone, by which you can share videos, pictures and other content on your phone or tablet with your families and friends on large HD screen, based on Miracast, Airplay protocols and WiFi connection. 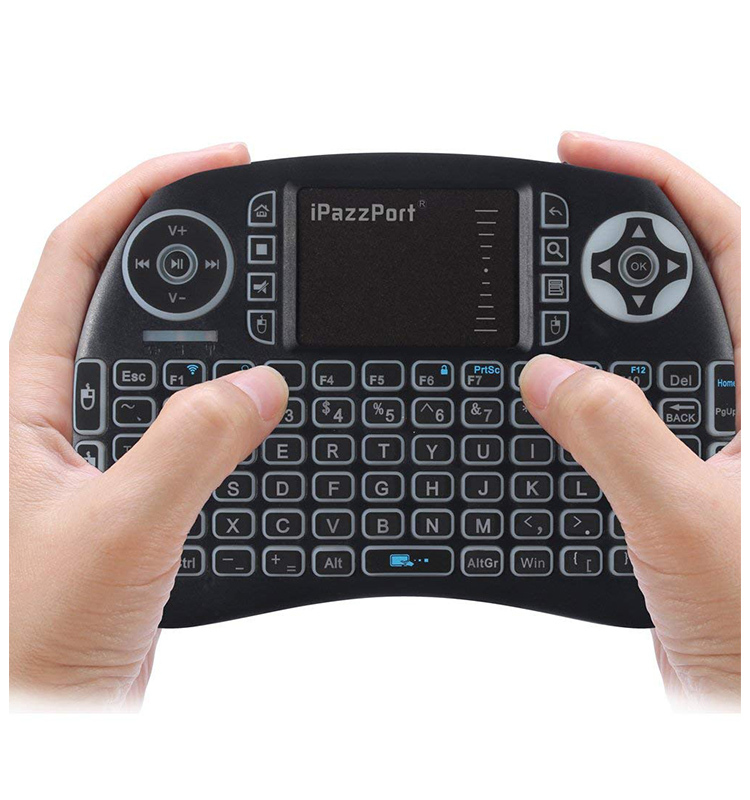 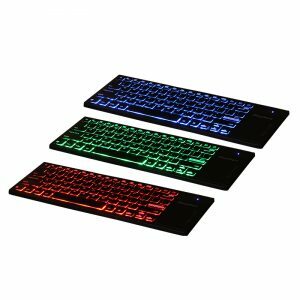 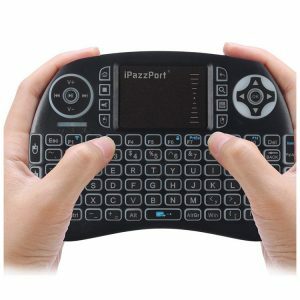 This iPazzPort USB multimedia keyboard is a moderate size one with touch pad and RGB backlit. 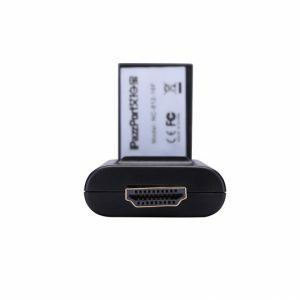 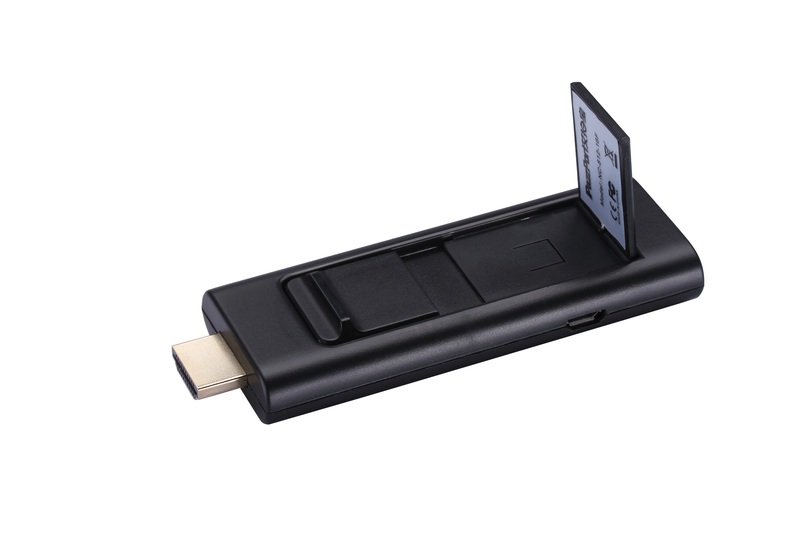 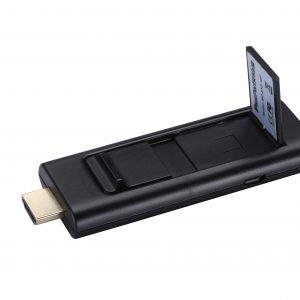 It is widely used at home or on a trip for PC, tablet, laptop, iPad (OTG cable is needed), Raspberry pi, smart tv, XBMC and others with USB connection in surfing, games, TV, HTPC, IPTV and home entertainments.